Camper Vin is a wine for campers and festival-goers. But what's it like? Camper Vin is wine for campers and festival-goers. But what’s it like? Camper Vin is one of those things you wish you’d thought of first. 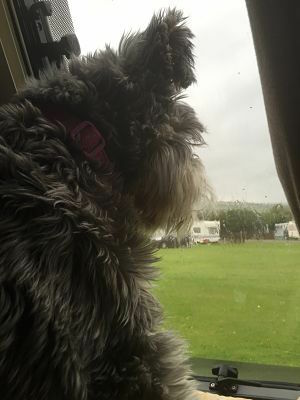 I spend many a summer’s day in a wet field in a rain-battered caravan. It’s no wonder then that Camper Vin – a box of wine new on our shelves – caught my eye. 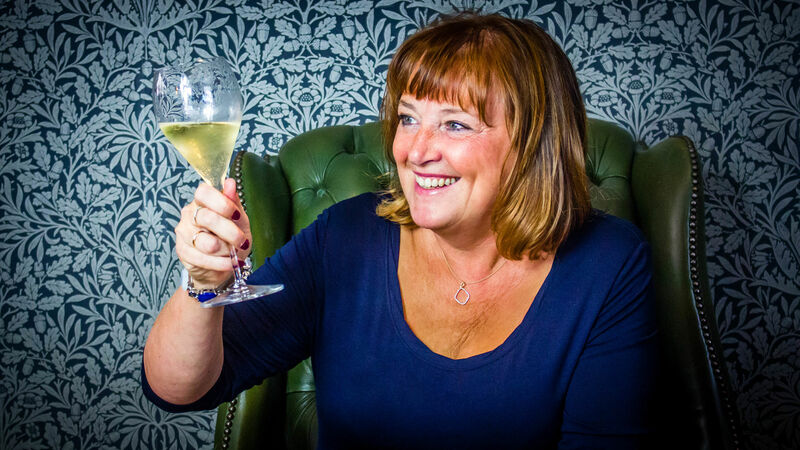 I’ve often laboured long and hard – gritting my teeth through the pain – of tasting wines and writing about them while rain needles play percussion on the caravan roof of our north Wales bolthole. 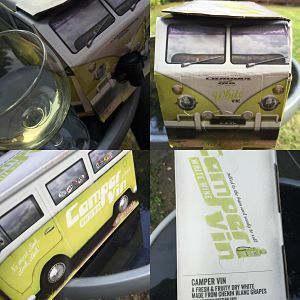 Camper Vin (13% abv, £13, Asda) is a box of wine marketed towards people who enjoy festivals, camping, caravans and picnics. I like the word play and the box is designed with the image of a camper van. If you enjoy camping, caravanning, or getting wet at festivals, then what’s not to love. Sadly I made a right performance of opening the thing – I’m one of those people who rips apart Christmas presents and puts together gadgets without reading the instructions first. After bit of a palaver (and this was probably just me being heavy-handed) I was all set up. Now then – about the wine. Well it’s a box of 2016 chenin blanc produced by Boutinot’s wine-making team in the Western Cape, South Africa. It’s a pale straw colour and the aromas are quite simple – apple and citrus – then to taste, citrus zips along and is nicely refreshing. Not a mind-blower but good for a wet field. The box (2.25 litres, the equivalent of three bottles of wine) is available in Asda from August 25 for about six weeks. Pop your postcode into this link to find out where you can buy Camper Vin near you. Good luck!! According to the Caravan Club of GB, there are today around 130,000 camper vans and motorhomes on the UK roads (Caravan Club of GB). A Visit England GB Tourism Survey says that 10.6 million camping and caravanning trips were enjoyed in England between January and September 2015. There are over 1,000 UK-based festivals listed on efestivals.com this year. Next PostNext Wine diet. Well not quite. Wine and a diet? Perhaps.